Limited edition prints from acrylic paintings. 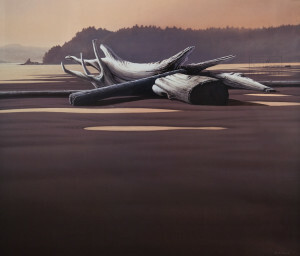 An invitation to participate in quiet reflection is embodied in the paintings of Keith Hiscock. Although this Victoria, BC painter’s earliest works were abstract pieces, he has embarked in recent years on a creative journey towards increasingly disciplined technical skills. Entirely self taught, Hiscock is currently best known for the powerful style uniquely described as magic realism. 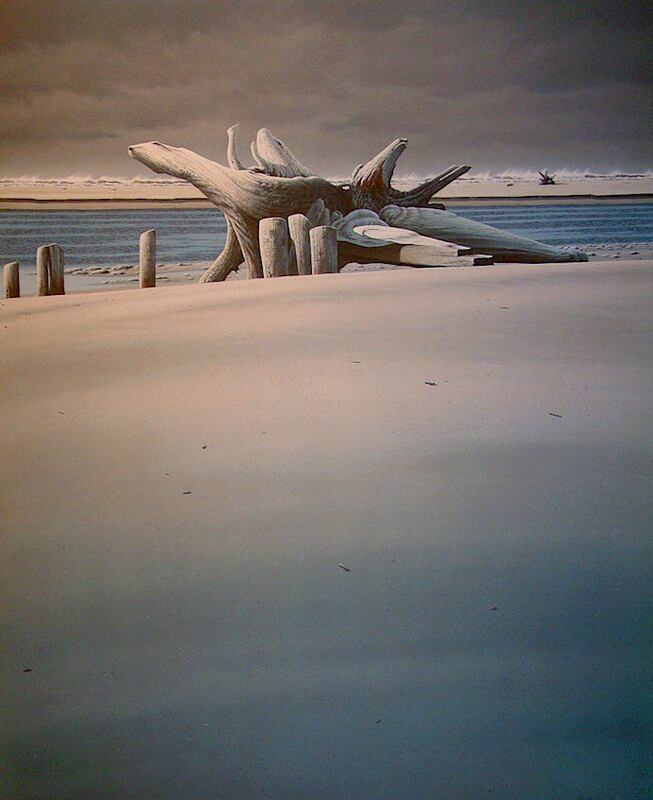 His minimalistic treatment of man’s interaction with nature is typified in his work. His paintings do not merely tell a story but encourage personal participation by all who are drawn into its mesmerizing image. Hiscock’s painstaking attention to detail and accomplished talent inevitably produce a remarkable sense of tranquility and contemplation. To own a work by Keith is to enjoy the timeless interplay of light and shadow, enhanced by the unspoken serenity of form and simplicity. With magnificent precision, his paintings capture not only the moment, but an endless potential for discovery and interpretation.